At long last, you can feel it in your photographs. 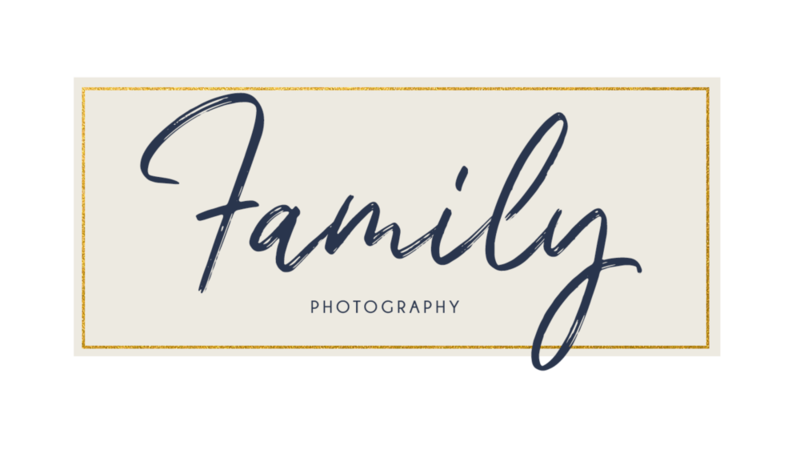 Andrea Norberg Photography strives to help you look and feel your best in everything from family shots, to headshots and corporate events. What's your fancy? We've got a lens for that. Are you looking for updated company head shots with a little flair? Corporate photography can help you set the tone for your business. Come to me, or I'll come to you. Whether you are developing your personal brand, or celebrating a special time in your life, booking an individual session is both empowering and radical. These family photos take your traditional boring old department store poses up a notch and provide you with the opportunity to take home works of art that last show the the love you share. Let's Take Some Good Pictures.